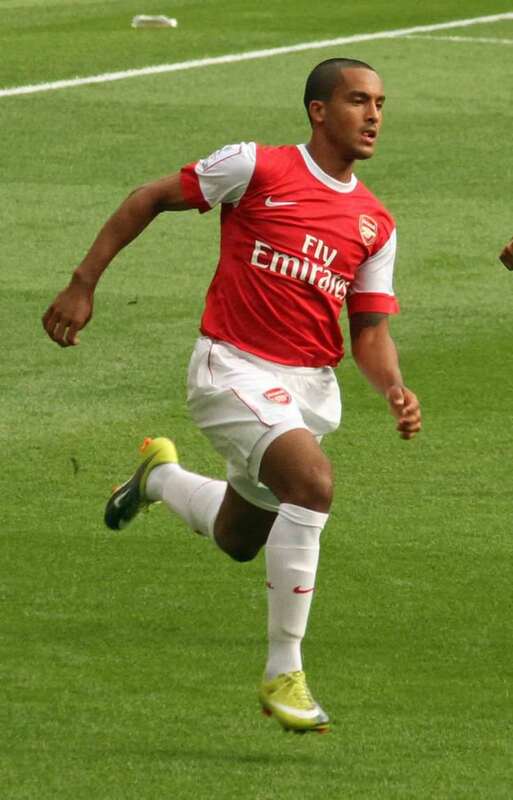 English foorball player Theo Walcott while playing for Arsenal F.C. Theo Walcott is an English soccer player. He currently plays for the Arsenal. 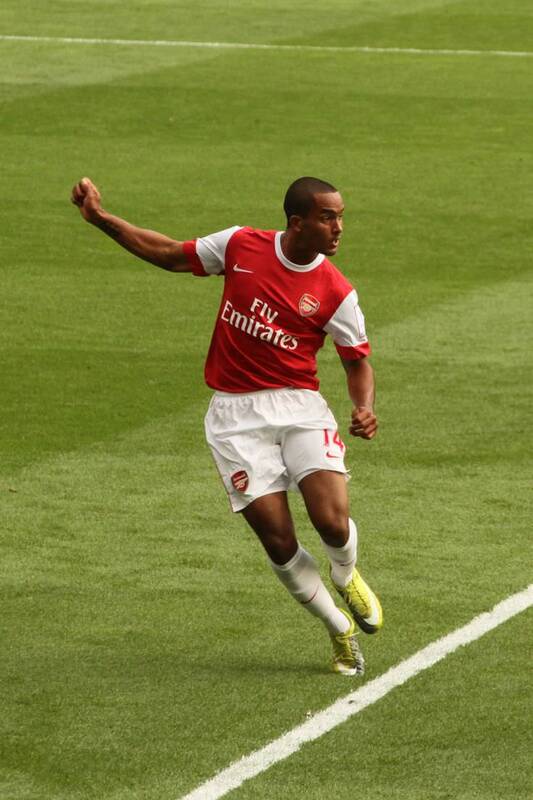 In 2006, Theo started playing for the Arsenal as well as debuted on the Premier League. He became the youngest player in history to play in the European soccer league. In 2008, Theo made his first World Cup appearance. At only 14 years old Theo received a sponsorship by Nike. 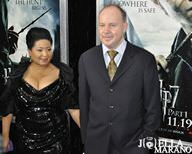 Theo has written for children’s soccer books and his own personal autobiography, His family also made a brief appearance in the 2007 film “Harry Potter and the Order of the Phoenix”. Theo and his wife Melanie have one son together named Finley who was born in 2014. 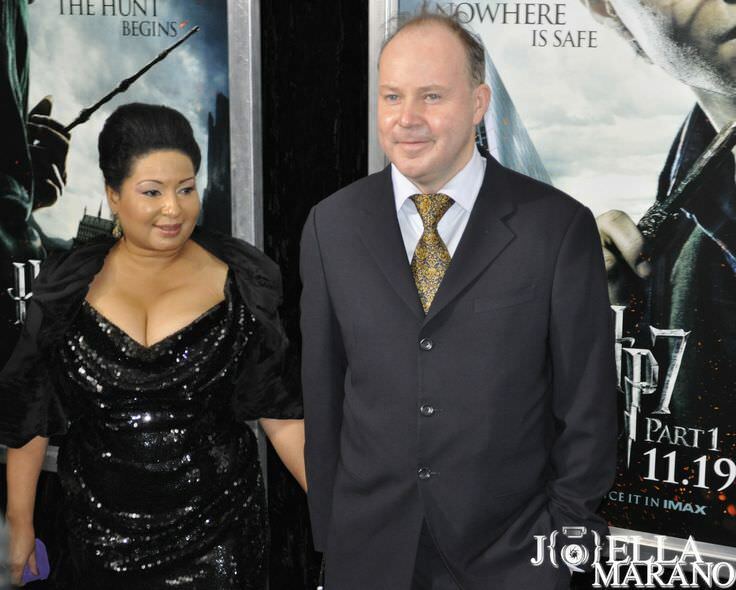 David Yates with his wife, Yvonne Walcott. Theo Walcott is a famous English footballer, who was born on March 16, 1989. As a person born on this date, Theo Walcott is listed in our database as the 4th most popular celebrity for the day (March 16) and the 26th most popular for the year (1989). People born on March 16 fall under the Zodiac sign of Pisces, the Fish. Theo Walcott is the 148th most popular Pisces. 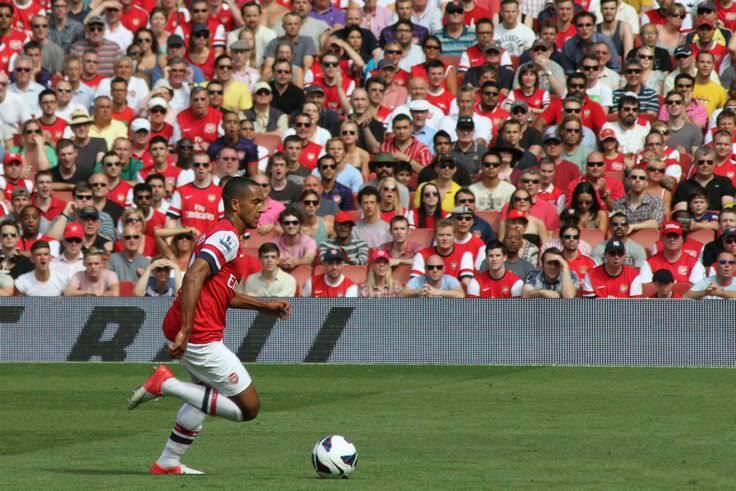 Aside from information specific to Theo Walcott's birthday, Theo Walcott is the 177th most famous English. In general, Theo Walcott ranks as the 1907th most popular famous person, and the 62nd most popular footballer of all time. “The Famous Birthdays” catalogs over 25,000 famous people, everyone from actors to singers to scientists to serial killers and more. If you're curious to see who was born on your birthday, you can use our database to find out who, what, where, when and why. You can search by birthday, birthplace, claim to fame or any other information by typing in the search box, or simply browse our site by selecting the month, the day, the horoscope, or any other clickable option.